If your order weighs less than 13 ounces, save huge on shipping with USPS first class (with tracking number). This product weighs 16 oz. 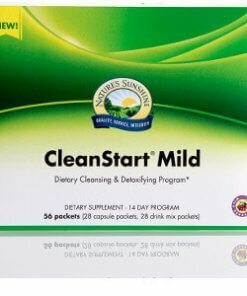 Nature’s Sunshine CleanStart Mild fights toxin and pollutant build up in the body. This unique blend of nutrients helps the body transport intestinal contents through the digestive system and balances friendly bacteria. 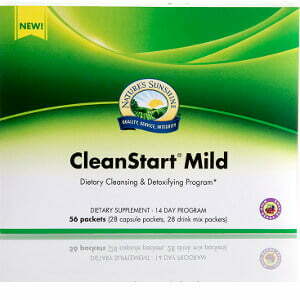 CleanStart Mild may help regulate energy levels.